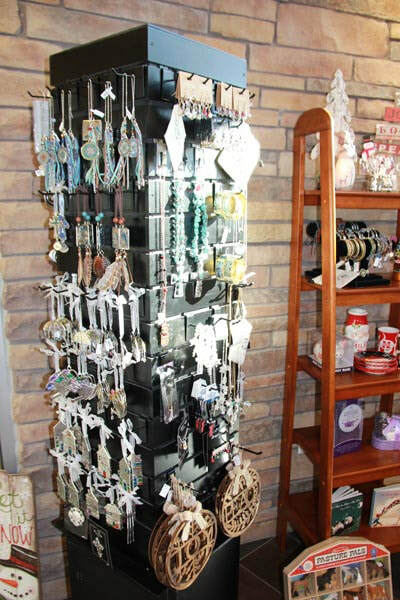 ​Tri Valley Treasures offers an array of gifts for babies, children and adults. 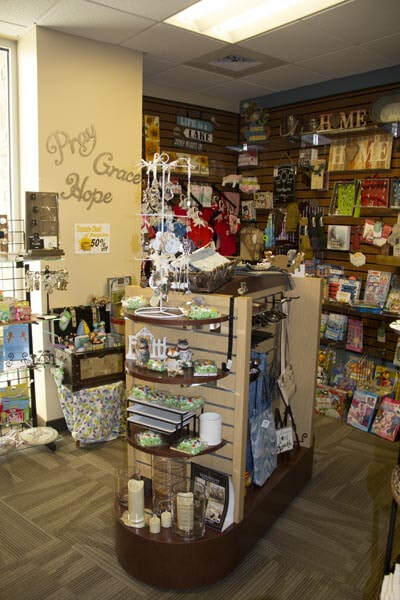 From Mud Pie Clothing to beautiful framed items; Melissa and Doug toys to children and adult watches, Tri Valley Treasures provides visitors with gifts for many occasions. Individuals can also stop in for some undeniably good chocolates and snack mixes as well as a cup of hot chocolate or cappuccino. 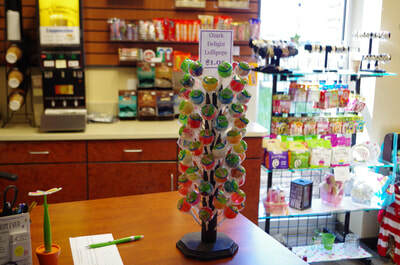 Our gift shop is located just inside the main entrance to Cambridge Memorial Hospital. 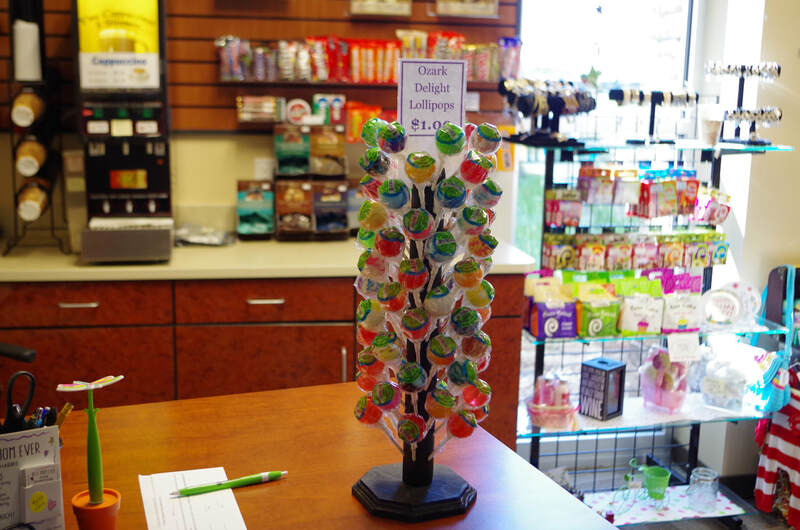 Call us toll free at 800-732-5505 to send a gift!